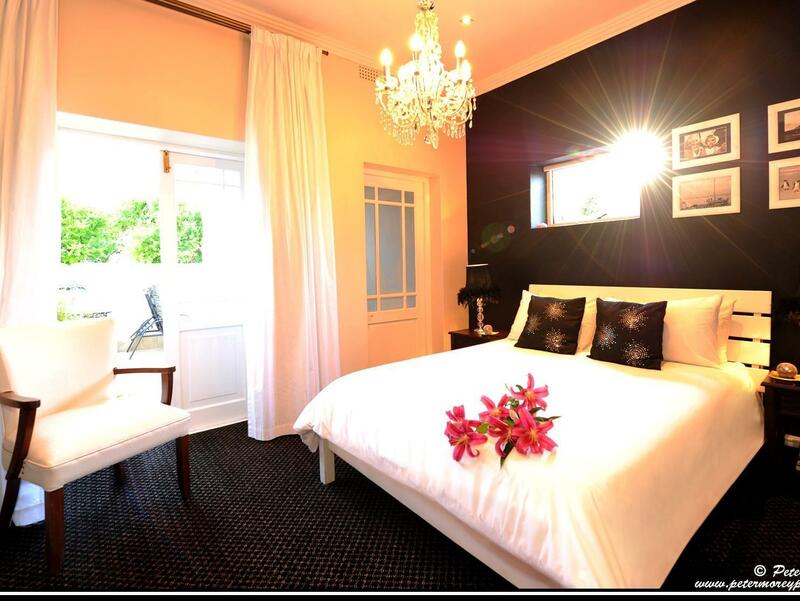 ﻿ Avatara Guest House Cape Town. JIMAT di Agoda.com! Ada soalan mengenai Avatara Guest House? 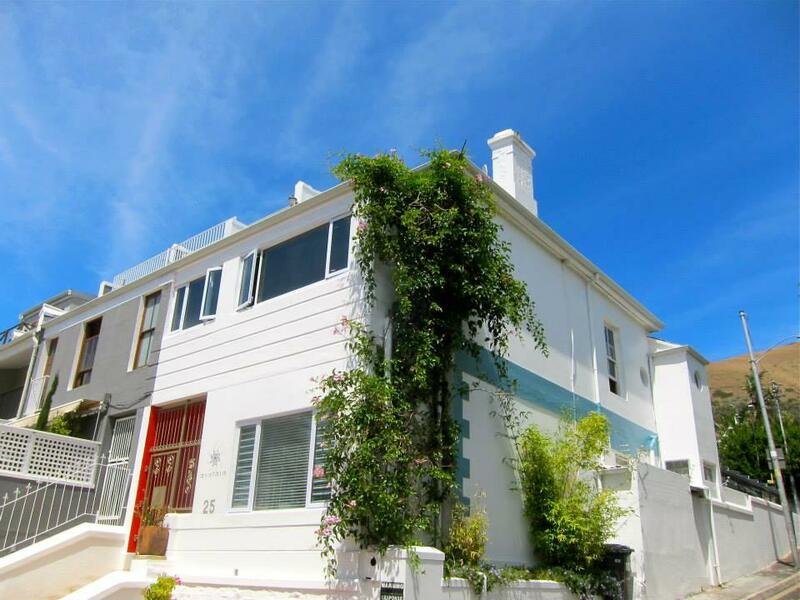 Avatara Guest House, terletak di Green Point, Cape Town, merupakan satu pilihan popular bagi para pelawat. Hotel ini terletak 1.3 Km dari pusat bandar dan menyediakan akses kepada kemudahan bandar yang penting. Penginapan ini berada di sekitar kawasan tarikan bandar yang popular seperti Green Point Track, Stadium Cape Town, Muzium Perubatan Cape. 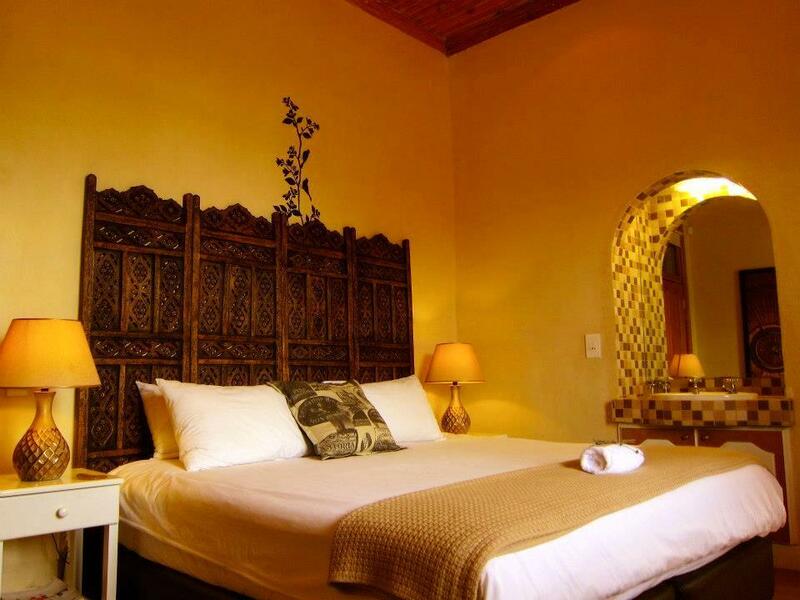 Avatara Guest House juga menawarkan banyak kemudahan untuk memperkayakan penginapan anda di Cape Town. Untuk keselesaan dan kemudahan tetamu, hotel ini menawarkan Wi-Fi percuma semua bilik, Wi-Fi di tempat awam, tempat letak kereta, pengangkutan lapangan terbang, sewa kereta. Tetamu boleh memilih dari 6 bilik, semuanya yang akan memberikan suasana ketenangan dan keharmonian. Sepanjang hari anda boleh menikmati suasana yang santai dengan pusat kecergasan, padang golf (dalam jarak 3 km) . Avatara Guest House merupakan pilihan yang bijak bagi pelancong ke Cape Town, menawarkan penginapan yang santai dan mudah setiap kali. Tetamu yang berumur 19 tahun dan ke atas dianggap sebagai orang dewasa. 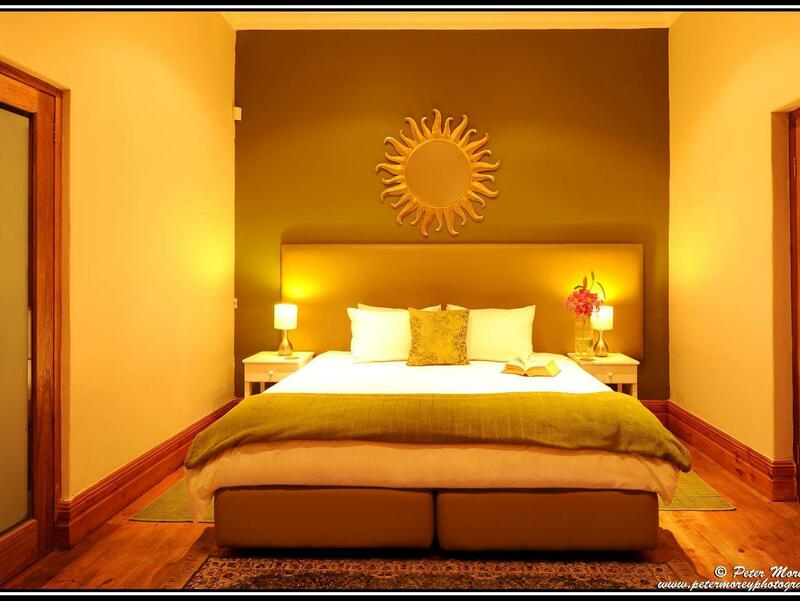 The guesthouse is located in Green Point a few minutes to the waterfront. The decor is simple and partly worn. We had the bathroom directly in the room without separation, this was very uncomfortable. The room was clairaudient, without air condition with a mini tv and very expensive. The owner comes only to check in and cash in...../ Das Guesthouse liegt in Green Point wenige Minuten zur Waterfront. Die Einrichtung ist simple und teilweise abgewohnt. Wir hatten das Badezimmer direkt im Raum ohne Abtrennung, das war unangenehm. Das Zimmer war hellhörig, ohne Airkondition mit einem Mini Fernseher und dafür sehr teuer. Die Besitzerin kommt nur zum einchecken und Geld kassieren. the location is convenient. staff was very responsive to requests and helpful. it was a good stay. the guest house is very private, so you kinda have to be up for such close family type setting. i had the balcony room, which was extremely tiny. if you book there avoid it - that was the biggest minus. Bedsheets weren't changed in the whole week, so that definitely wasn't 4 star. Staff were friendly. Location somewhat ideal. i thoroughly enjoyed my stay at avatara guest house. the hostess cher was extremely friendly and very accommodating which was a great help to me. the atmosphere is very calm and relaxed. my room was spacious and wonderfully decorated. i was pleasantly surprised to have a little balcony and a view of table mountain. the breakfast room is a wonderful, cozy room and the kitchen was well equipped for guests to help themselves too. Wir haben mit dem Avatara Guesthouse einen Volltreffer gelandet! Supernette Inhaberin ( Cher ) die uns die ganze Zeit unseres Aufenthaltes mit guten Tipps ( Kirstenboisch Somerkonzert z.B. ), netten Arrangements ( Picnickorb mit üppiger Füllung zu meinem Geburtstag ) betreut hat. Immer freundlich, immer guter Service, sauber und ordentlich. Wir können das Avatara jederzeit weiterempfehlen.